October is Tyre Safety Month! Here at Aberdeen Audi and Dundee Audi we want to ensure your tyres are safe and road worthy so why not take advantage of our FREE TYRE CHECKS throughout the month of October. Why is tyre safety so important? Read below for more details. The legal minimum tread depth for cars in the UK is 1.6mm throughout a continuous band comprising the central three-quarters of breadth of the tread and around its entire outer circumference. In wet weather tyre tread grooves help to remove water from the contact patch between your tyres and the road surface meaning your car can brake, steer and accelerate properly. Furthermore, drivers whose tyres fail to comply with the minimum tread depth requirements risk a fine of up to £2,500 and three penalty points for each illegal tyre. When taking the test, remember to check at least three locations around each tyre. As the test is so quick and easy, stay safe by checking your tyres at least once a month. The correct tyre care and maintenance is critical for your safety, no matter what type of vehicle you are driving. 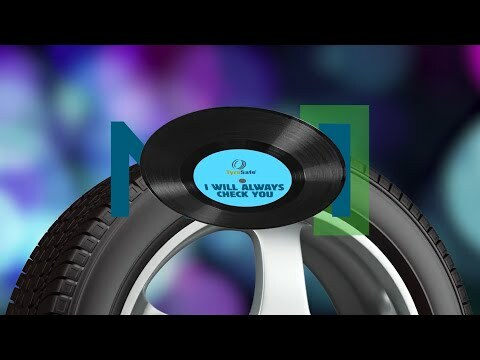 Click on the video to see how three basic checks can help prolong the life of your tyres, reduce your fuel bills and CO2 emissions, and ensure your vehicle can brake, accelerate and corner properly. Alternatively, contact our Service Department Teams for further advice and information. Here at Aberdeen Audi and Dundee Audi helping our customers to stay tyre safe is important to us. Tyres are the only parts of the car which are in contact with the road. Safety in acceleration, braking, steering and cornering all depend on a relatively small area of road contact. To reduce your risk of aquaplaning, check your tyre tread depth regularly. Take advantage of our FREE TYRE CHECK during Tyre Safety Month this October. 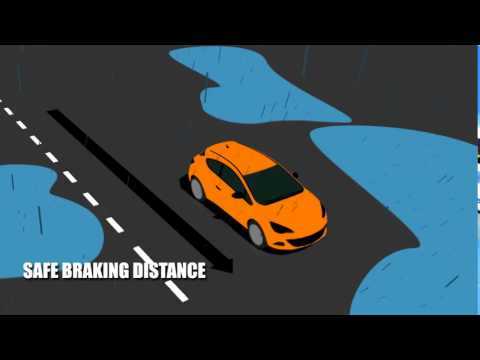 Take a look at the video to the right to see how aquaplaning can affect your safety. Credit for videos and content TyreSafe. October 2018. Free Tyre Check Offer may be withdrawn or amended without notice. E&OE.